Here is a link to an HMRC discussion document on anti-money laundering supervision fees. This firm is registered with HMRC for AML. As a general comment, it has always surprised me how the government cuts funding to the one department which brings in cash, when in the real “non-government” world, everyone invests in that area and cuts costs on the non-revenue generating parts. I submitted my correct year’s application in December, my payment was banked 8th January 2018. Having just checked online it is still pending. I did call a couple of months ago and was told that applications as at October 2017 were now being looked at. You need to bring matters up to date. You say there should be a 45 day turnaround but this is clearly not achieved and I am now two thirds of the year gone and only 4 months away from submitting next year’s application. The costs of bringing application up to date needs to be covered in your fee review. No, premises is an illogical basis in today’s service economy and turnover is a better measure of risk, and is indeed what the professional indemnity insurance industry uses. Yes, but that depends upon your definition of turnover. Traditionally this includes fees received for work done by sub-contractors, which are themselves treated as costs of sale. Using this measure would and does lead to double counting as the sub-contractors are invariably AML registered too. The measure of my businesses actual turnover is what we call Gross Operating Profit, i.e. turnover less costs of sale (subcontractors). So, to use turnover would include an element of double couniting of turnover of tax practitioners. So net revenues is a better measure. Premises are increasingly less relevant. The so called “gig economy” is basically the economy which is permitted by the internet. Individuals can access the information they need, and provide the services they need from anywhere which has broadband, electricity, a table chair and a coffee machine. Meetings can be held at the client’s premises, over Skype, in hotel reception areas, airport lounges, indeed anywhere. The need for a tax adviser to have fixed offices and a flashy reception and conference rooms has been over for five years or more. A fee should be charged and logically it should escalate with the delay. Fit and proper is not purely a question of the individual. It goes to the heart of the system and to the very root of regulation. 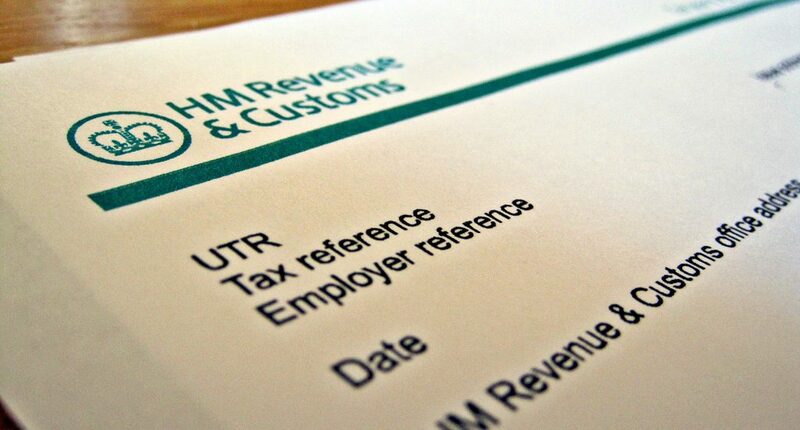 It therefore benefits HMRC, clients, and those businesses registered with HMRC. The cost should therefore be covered by the basic fee. The plan is to grow the business internationally adding experts as we go along. No comment. I would like the service to be quicker in turning applications around. Please note we are a tax advisory firm and cannot speak for the other areas you regulate.